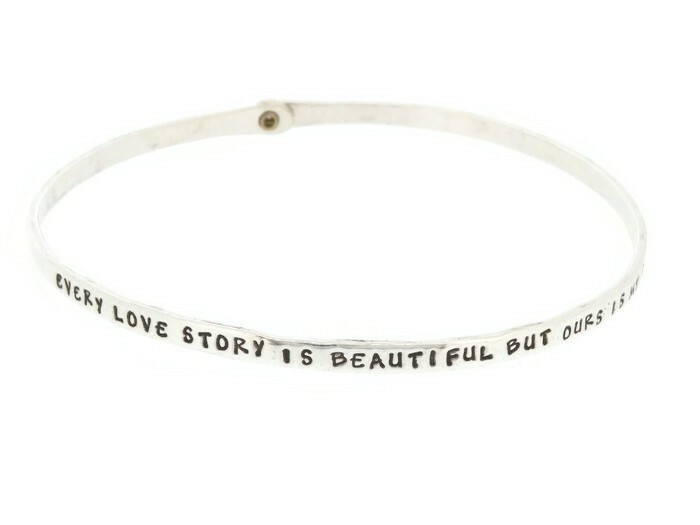 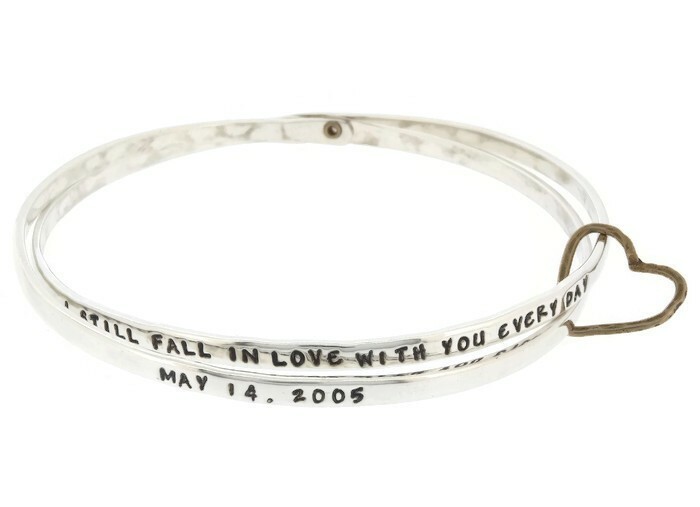 Single bangle bracelets are the perfect accessory for any mom! 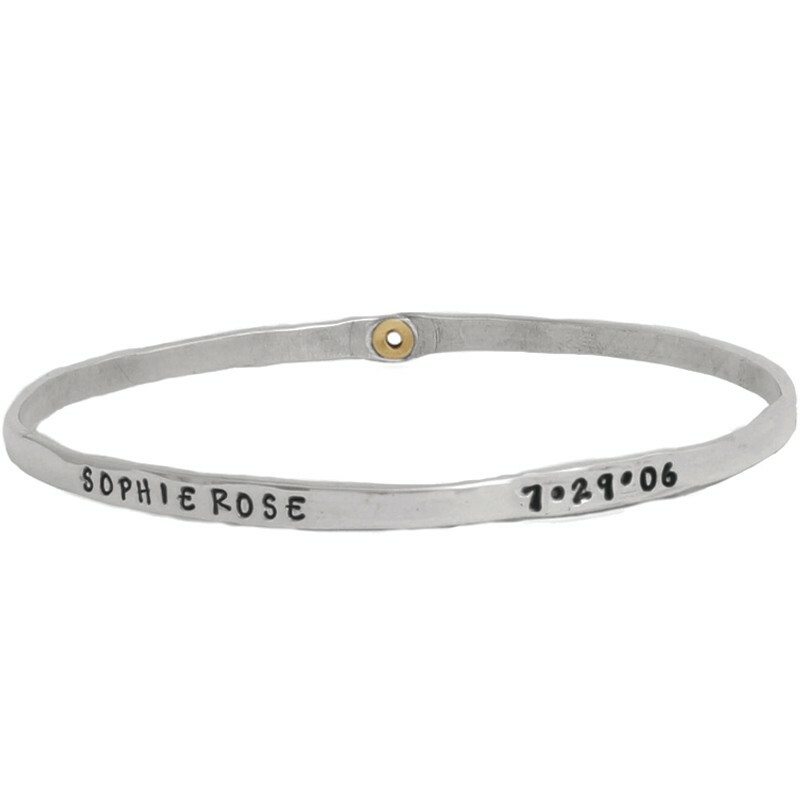 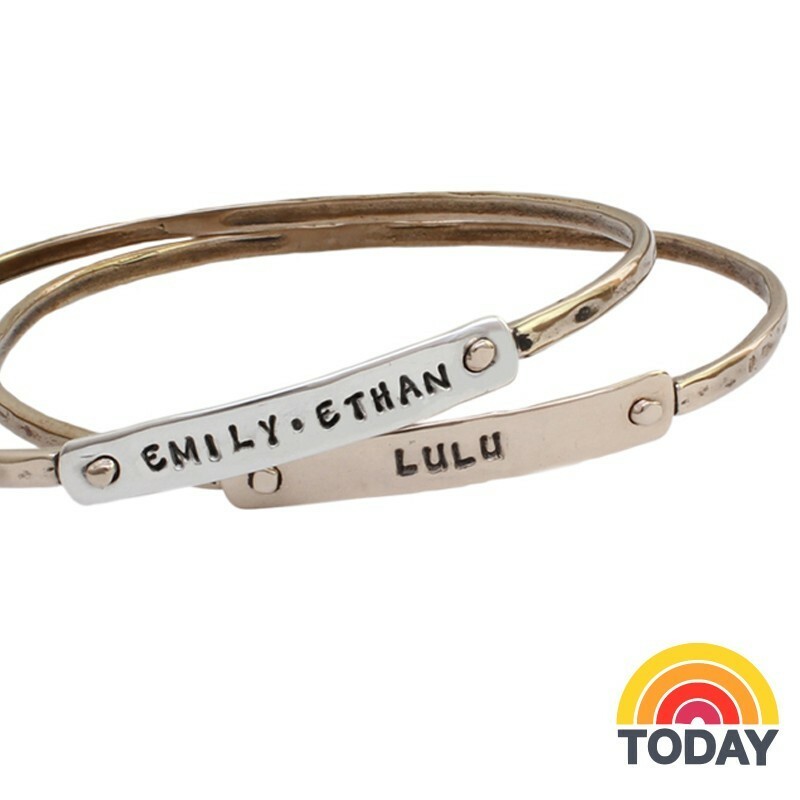 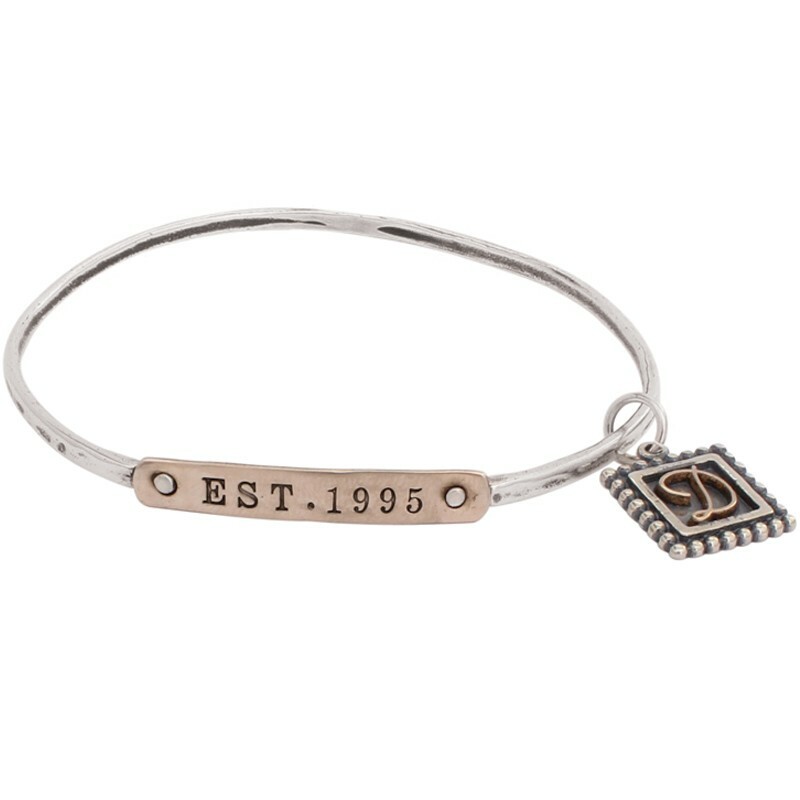 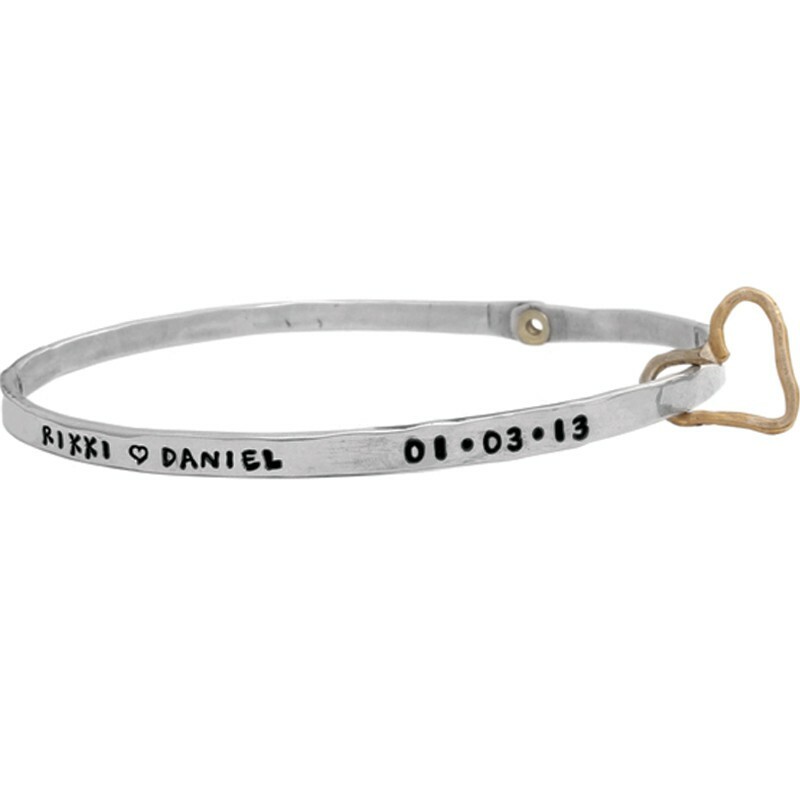 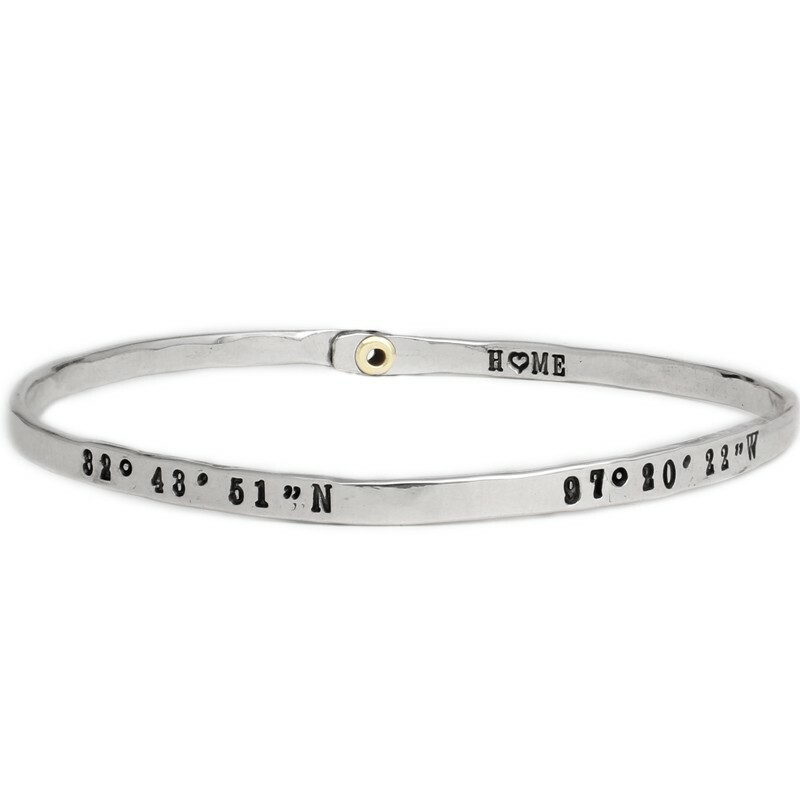 Design a custom mother's bracelet by personalizing each silver stack bangle with stamped names, dates or words that are special to mom. 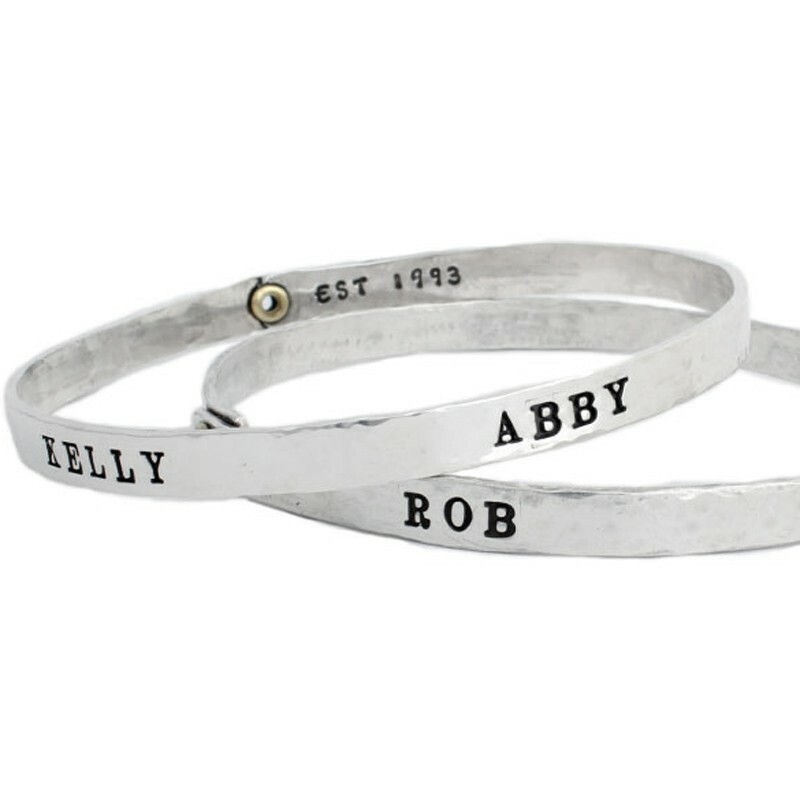 Custom hand stamped mother's jewelry can be the perfect way to let her know how you feel, and would make the perfect Mother's Day gift!